DAY 1: NERF BATTLE RACER GO-KART - NERF Battle Racer is the ultimate Go Kart! Along with the innovative, durable features and sporty design, the Nerf Battle Racer gives an authentic driving experience & lets the driver control with Pedal Power! This is a custom Nerf Go Kart with placeholders for the Nerf blasters and brackets for darts. Speed can be kept in-check with the easy-to-use handbrake. Looks like a lot of fun! 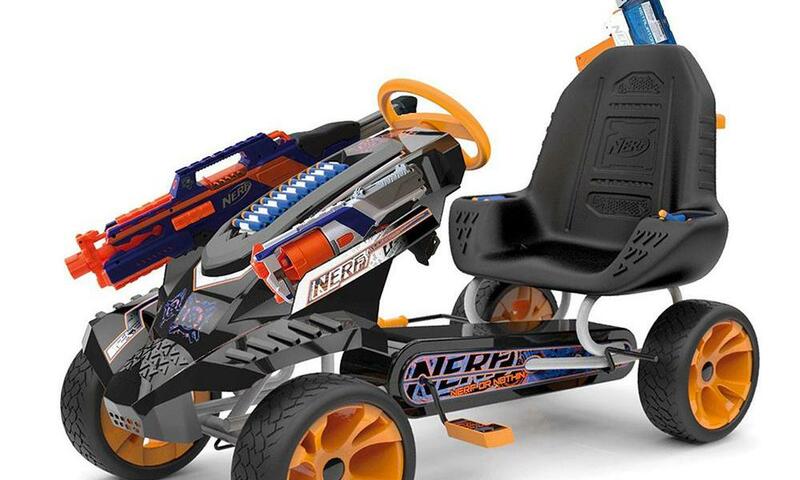 The Nerf Battle Racer combines NERF blasters with a pedal go-cart. WOW! 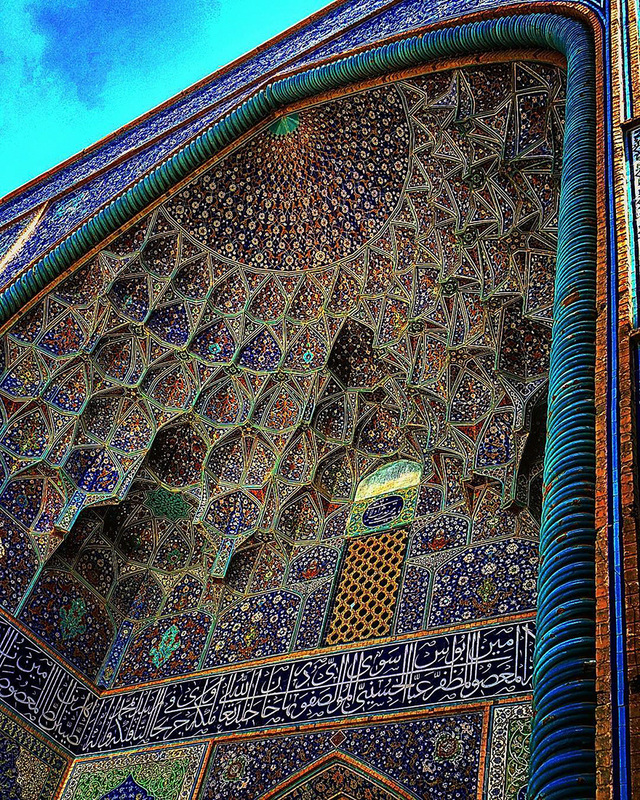 ​DAY 2: MIDDLE EASTERN ARCHITECTURE - Middle Eastern architecture is famous for its kaleidoscopic beauty. 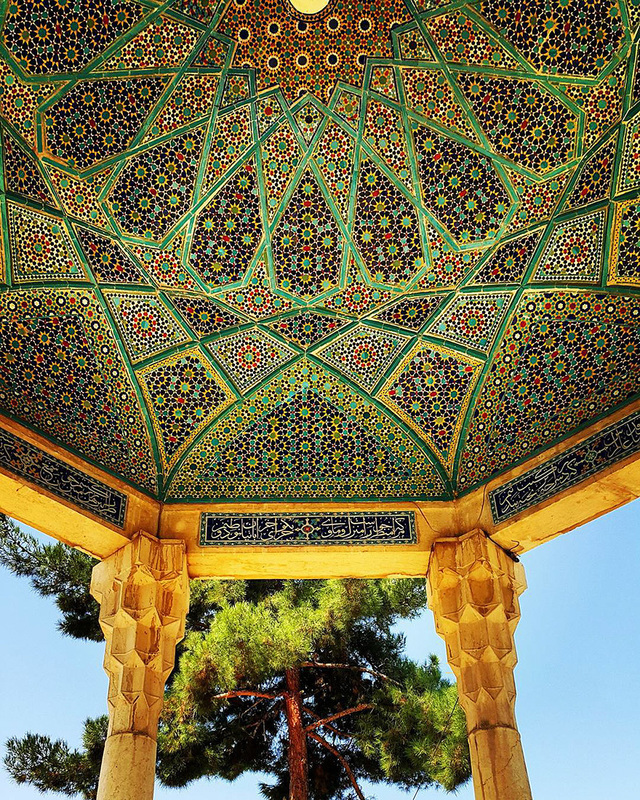 These images capture the best of Iran’s architectural details. 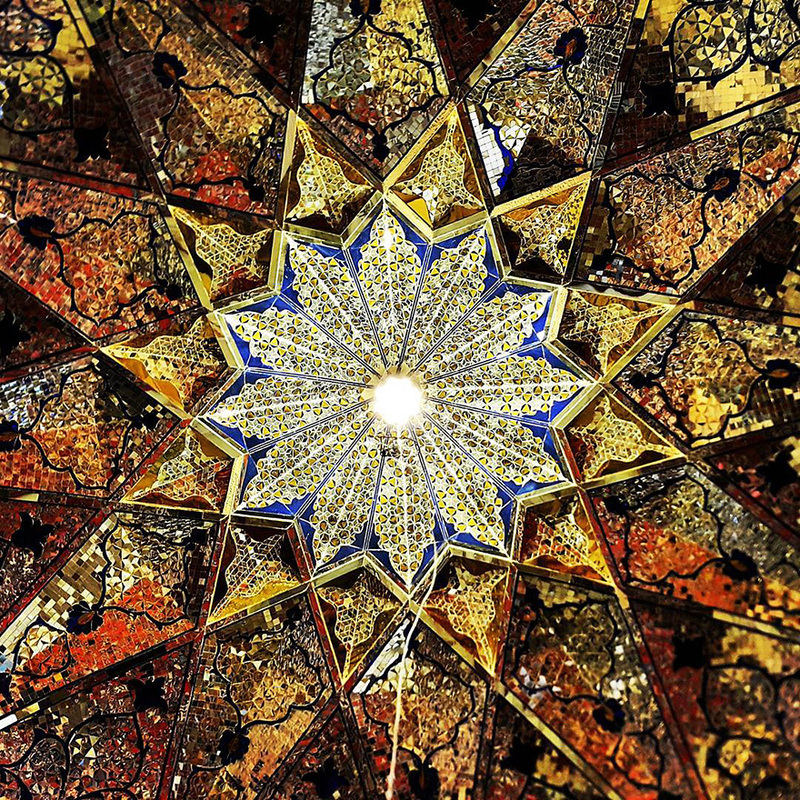 While the ceilings of the cathedrals in Europe are covered with beautiful paintings of people in the Bible, Muslims do not put images of people in their mosques --they use shapes. 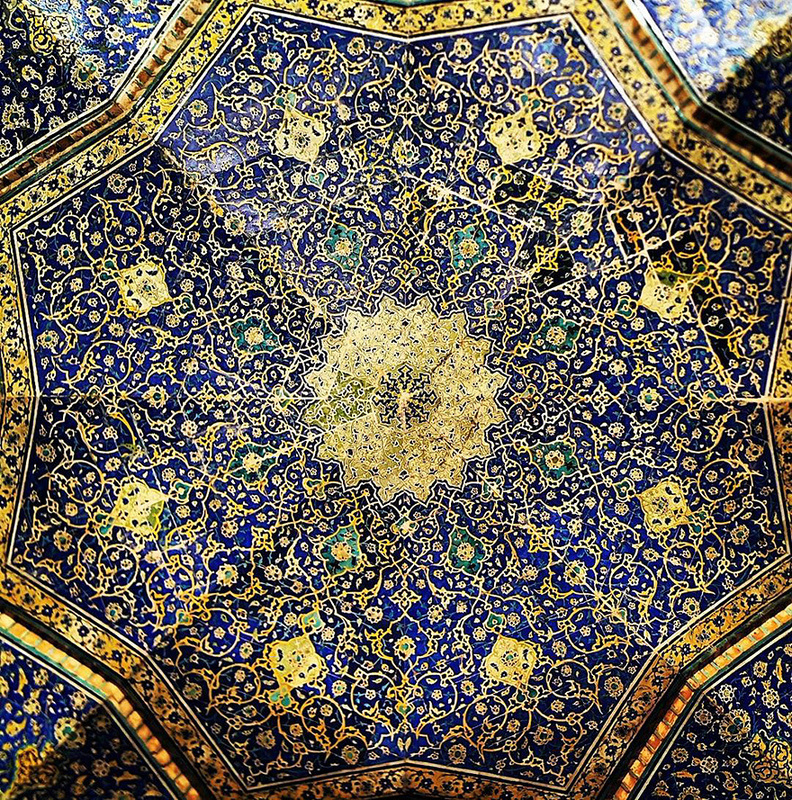 Today we will look at the beautiful tiled ceilings of several mosques in the Middle East. 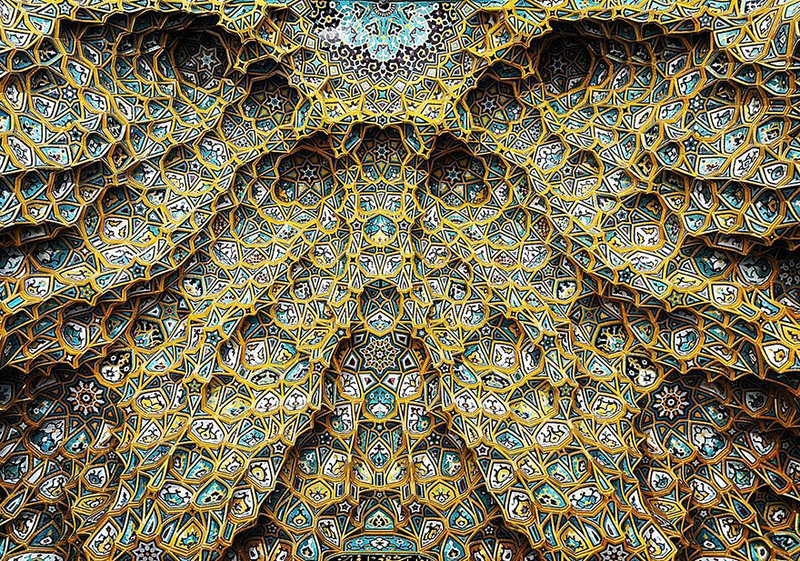 They really do look like what you see when you look through a kaleidoscope! Creativity enjoys creating details and looking at details..
​DAY 3: JAPAN'S ESCALATOR FOR WHEEL CHAIRS! In recent years, many physical barriers for those with physical challenges are being removed with technology. In Japan, that includes designing escalators that are wheelchair accessible. What are other physical barriers for wheelchairs that you can think of that haven't been solved yet? Historically, living in complete harmony with nature has been a way of life for the American Indian. They relied on Nature for all their needs. Many years ago, traveling from place to place required good navigational skills, directions along the way, and a method to mark common trails. American Indians used trees to not only mark a trail, but also to signal the presence of important features, some of which were critical for survival. Today, some call these old road signs Indian marker trees. 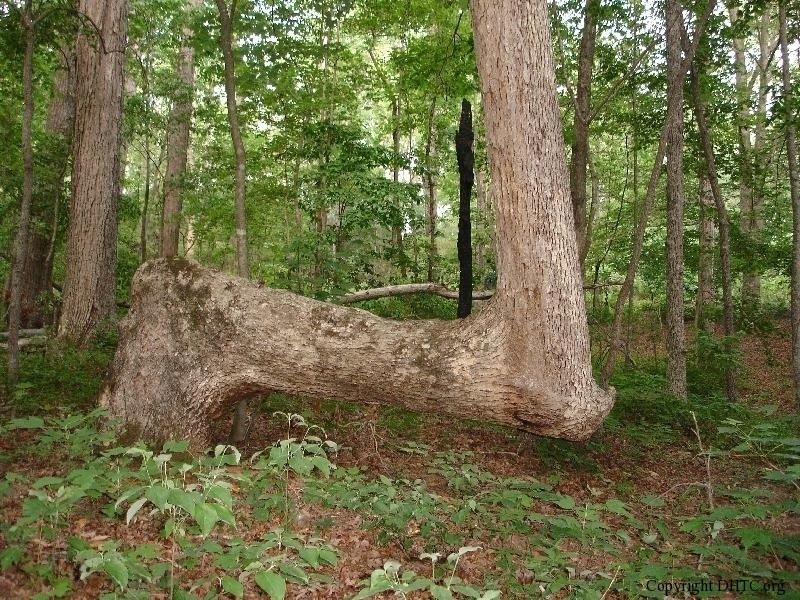 They are known by others as trail trees, thong trees, or culturally modified trees. 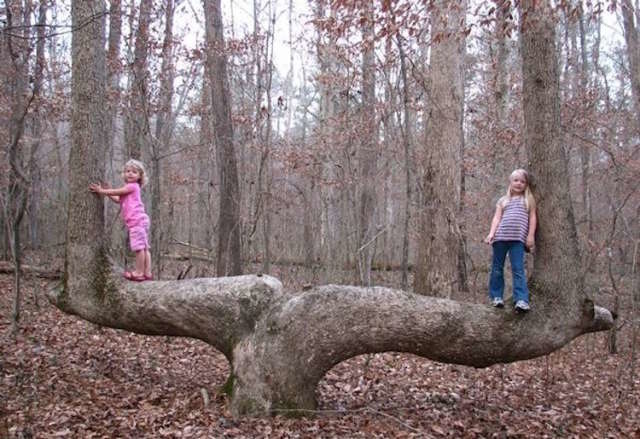 An Indian marker tree is a tree that was purposely bent over as a sapling and held in a bent position throughout most of its young life. 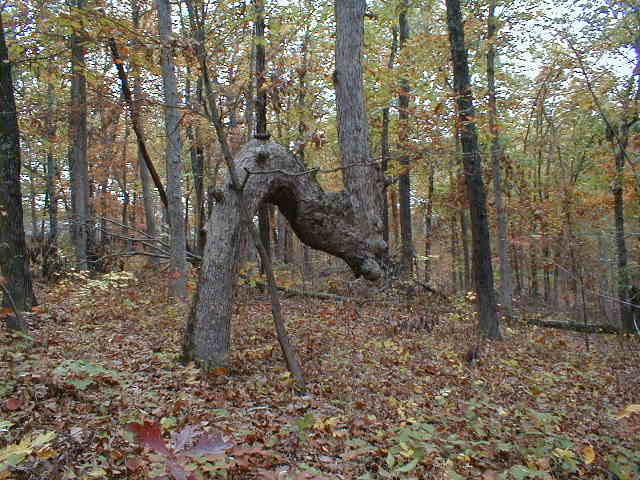 The trees were tied down using a thong of animal hide, which is where the name “thong tree” originated. They were used to guide the American Indians to a source of water, a good place to cross a river, a campsite or other important natural features. To those who could interpret their meaning, they were similar to a life-saving road sign. For every problem, there is a solution. THINK! 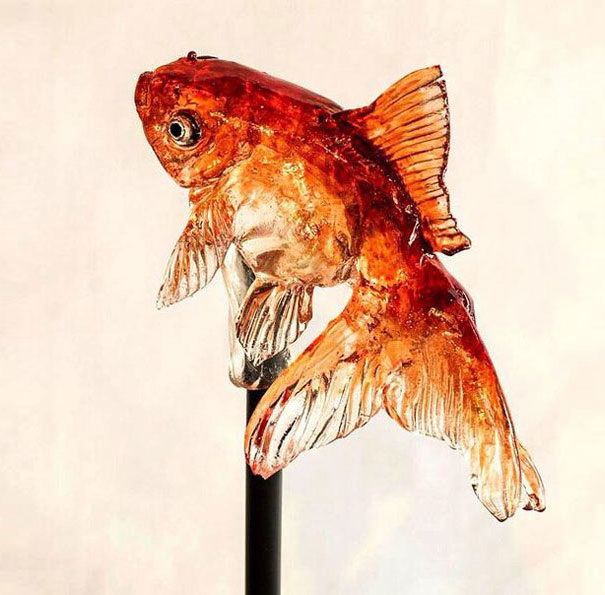 The Japanese have long established themselves as the experts of cute. 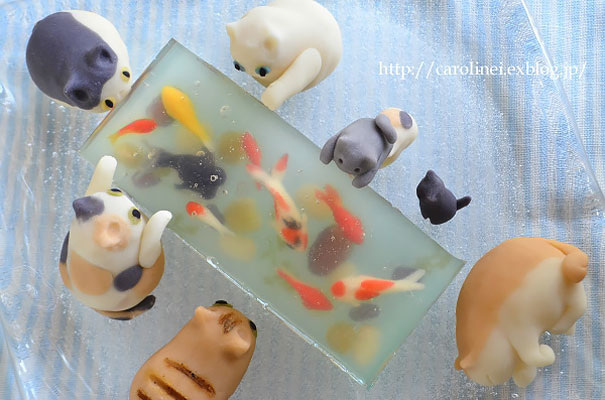 When it comes to food, they can make it so adorable, that you will hate to eat it. 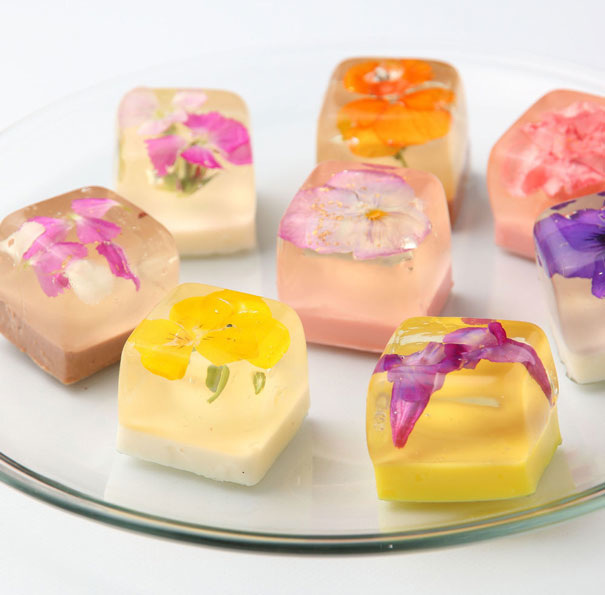 In fact, these candy creations are something that many people like to collect as a hobby which might be a good idea. The truth is, Japanese candies, for the most part, really don't taste all that good. They are plain and slightly sweet --no chocolate or green apple. 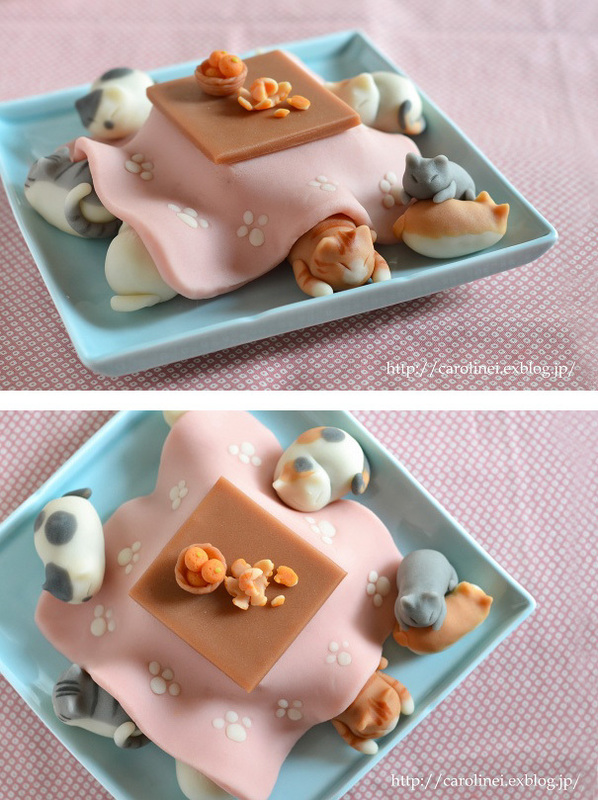 Perhaps that helps you save that cute sugary kitten instead of biting its head off.